When parents separate, issues of custody are paramount. There are many items to consider. Will physical custody be sole or shared ?, Will legal custody be for one or both parents ? What will the visitation schedule be ? Are there special medical, educational or religious considerations ? Are there are safety or environmental concerns ? Discover how the Law Offices of Steven Gildin, located in Manhattan, NY can help you understand the system and your rights. 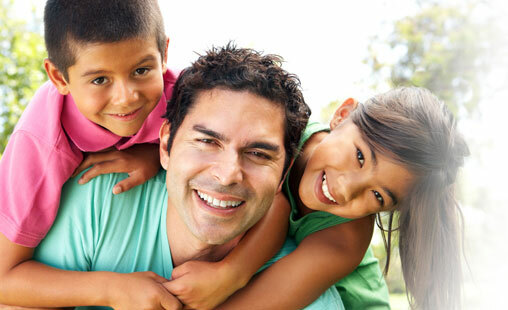 Call today for your free consultation with a New York City child custody attorney!